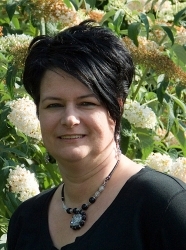 It’s time for the monthly Jewelry Artisans Community‘s blog carnival again. And this is the first time I remembered to play allong. 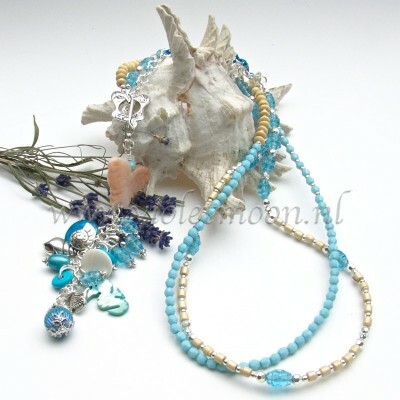 Our topic today is “Theme Jewelry“. There are so many different theme jewelry going around that sometimes it’s hard to say which is which. Mostly you see the beach style, native american , victorian and fantasy jewelry but also music themed or animal themed jewelry. In almost every part of the world you have religious jewelry, being it jewish, catholic, pagan or muslim jewelry, in fact last year it seemed that relicious jewelry was in fashion, you could see it in the shops everywhere. 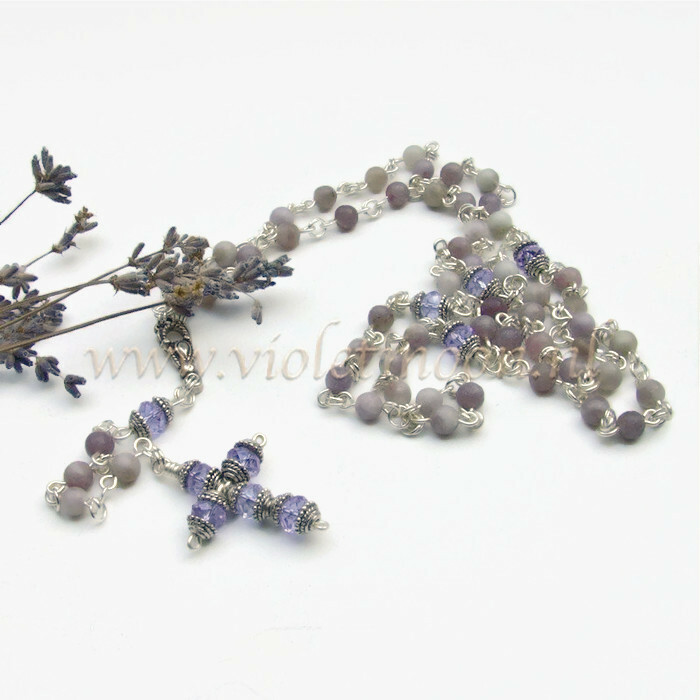 I am not that fond of relicious jewelry myself although I do love rosaries, actualy I made a few. This is one of them, made with non tarnish silver plated artistic wire, lavenderstones, crystals and tibet silver bead caps. 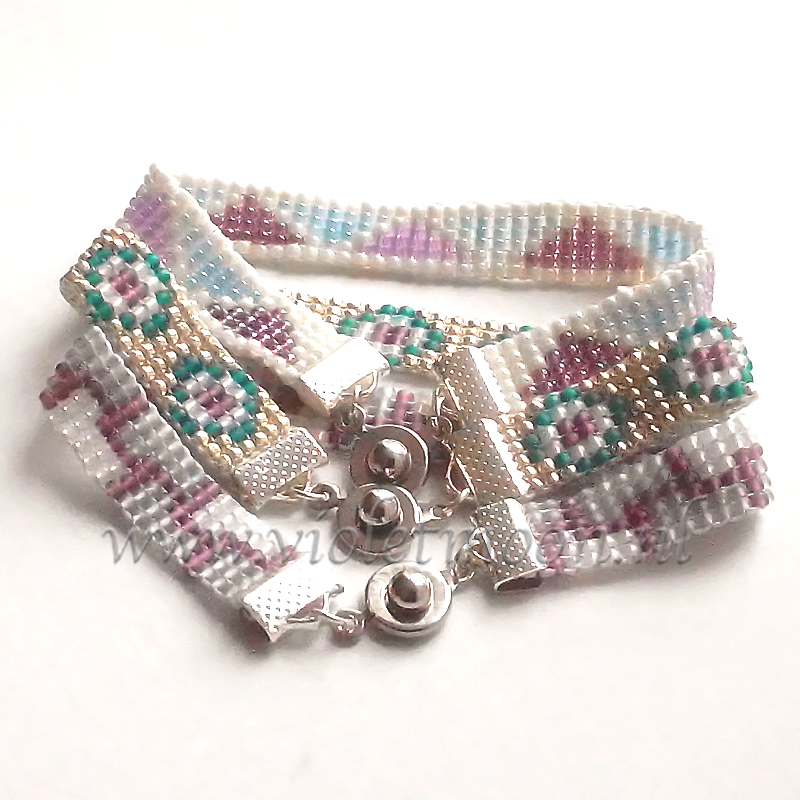 This season we see a lot of jewelry made from either leather cords or narrow beaded bracelets, in all sorts of themes, some have a native design others are more abstract or with flowers, the posibilities are endless. Here are 3 bracelets I made in 3 different designs. 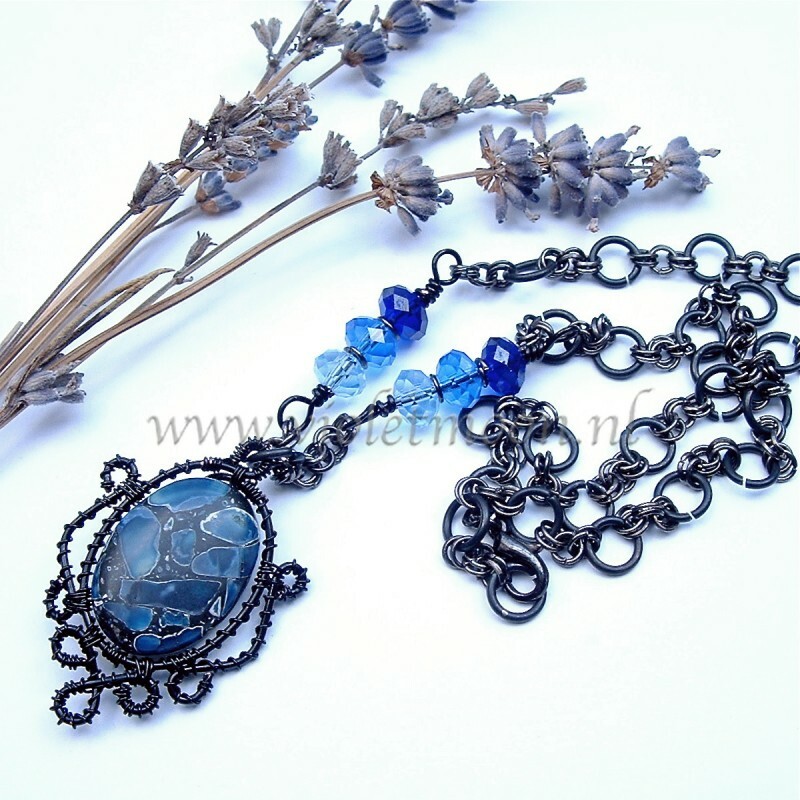 At a music festival you will see a lot of theme jewelry associated with that music style, being it gothic, steampunk or western jewelry. I love to go to such events just for looking at the jewelry everybody wears. This bracelet is made with 2 mm leather cords a few metal sliders and a slider made out of beads. During spring and summer you are more likely to see a lot of bohemian or beach jewelry, while among the holidays you can see a lot of holiday jewelry thinking of christmas jewelry in the colors green and red or valentinesday with lots of red and hearts and halloween jewelry with lots of bats, skulls and blood. 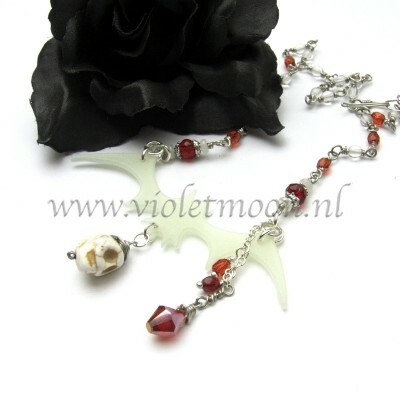 This necklace is made with red glass beads a magnesite skull bead and a glow in the dark bat. I like to mix a lot of the themes ,to see if the designs work together and sometimes you get some fun jewelry. The next photo’s are all piece associated with different themes. I will add the links from our other JAC members, for you to check out what they have to say about this topic? What beautiful examples of theme jewelry! 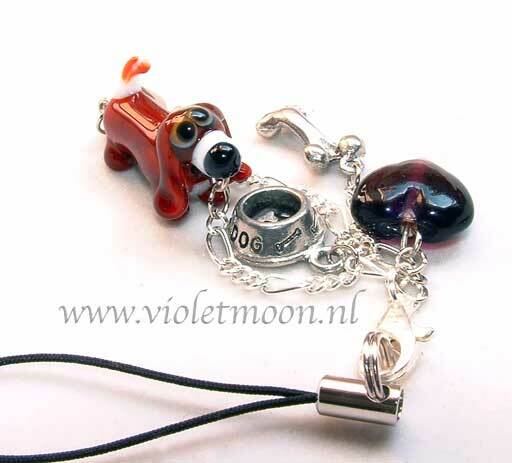 I just adore the doggie phone charms! I love seeing all of the different interpretations of all the various themes! Love your work! Thank you Karin, the doggie from the phone charm I had made by a glassbead maker. This one was the first from the series and it went to my sister who has 4 basset hounds. You chose some beautiful examples of your theme jewelry! Thank you Cat, picking the right jewelry pieces was the hardest part of this post. 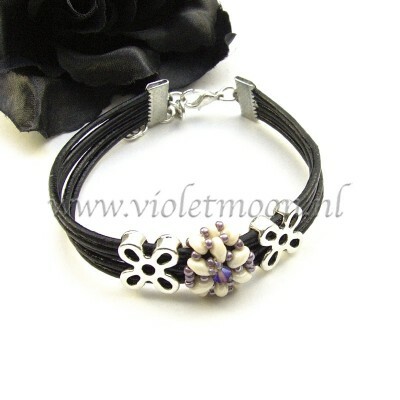 It’s amazing how many different themes there are in jewelry design. It’s been fascinating to read your post about all of the design themes in jewelry and to see your personal take on various themes, Carina. Great post! I know it’s not a very long post. For me this is a learning curve to write good content, with the right seo and H-tags in it.